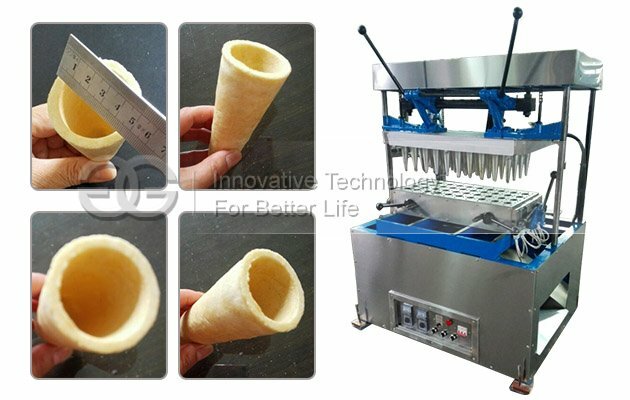 This pizza cone maker machine is used to produce pizza cones. 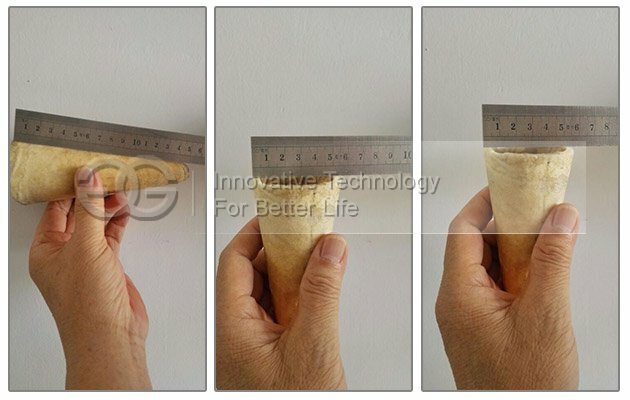 Size of pizza cone can be customized. 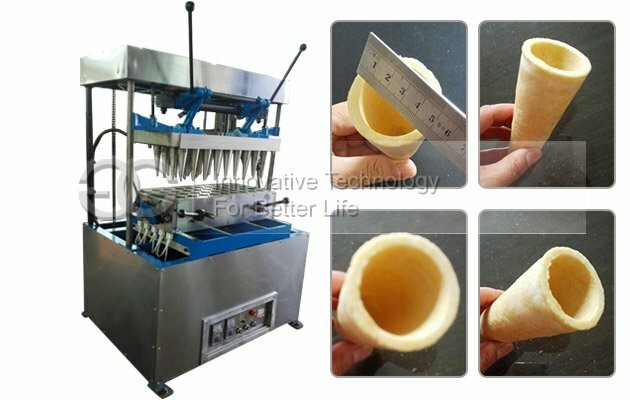 Commercial pizza cone maker machine can produce conical, round, spiral pizza cones, the finished pizza cone can be used to hold cheese, all kinds of stuffings, which is really popular and yummy fashion food. 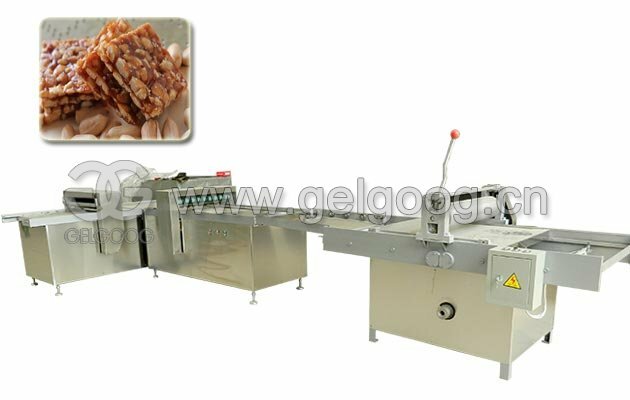 This cone pizza molding machine is widely used in tea restaurant, Bakery, Drink store, Cake room, Cafe shop, Western restaurant etc. 1. 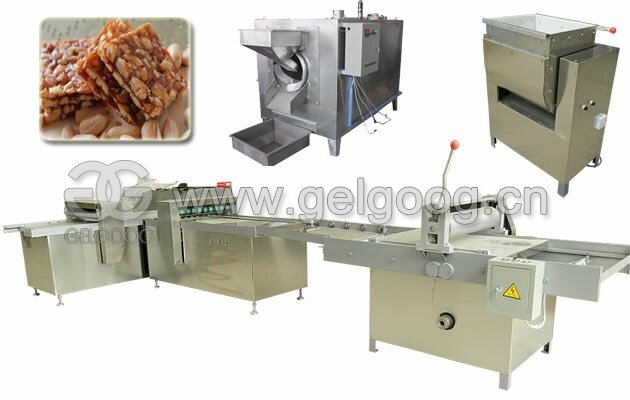 Pizza cone maker machine has advanced design, compact structure, which is made of stainless steel. 2. 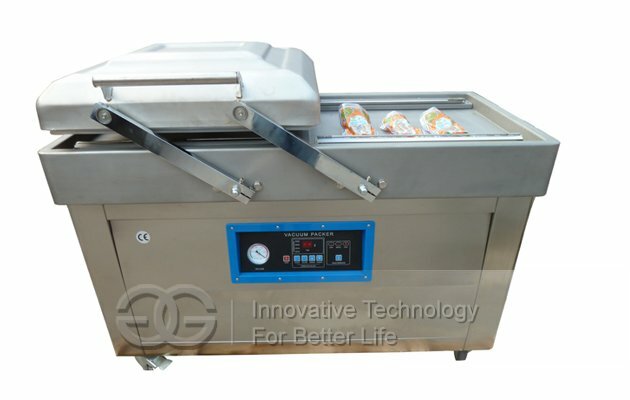 Baking temperature is adjustable, which can ensure the produced pizza cones have beautiful and complete shape. 3. 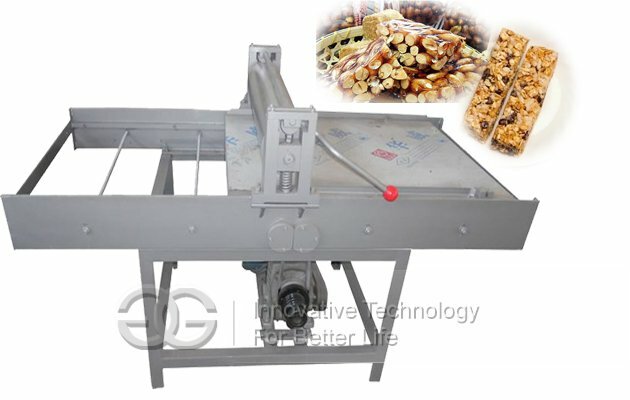 Easy operation, pressing the button to control the process. 4. Wide application, can be used in school, restaurant, coffee shop, etc..
6. 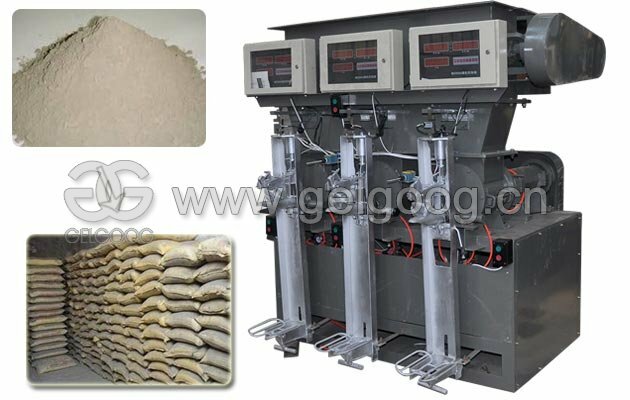 Can adjust the temperature of upper and lower mold according to the requirements. 7. The machine has alarm device. The working temperature can be adjusted. Q: What are common size of pizza cone your machine can make? A: Like 12cm(height)*5cm(Dia)*5mm(Thickness), and the size can be customized. A: We accept T/T, L/C, Money Gram, Western Union, or Cash. Q: What if i meet problems when using machine? A: We provide lifelong service, we can help you through phone or email, if still can not solve, we can arrange our engineer go to your factory for solving problems.